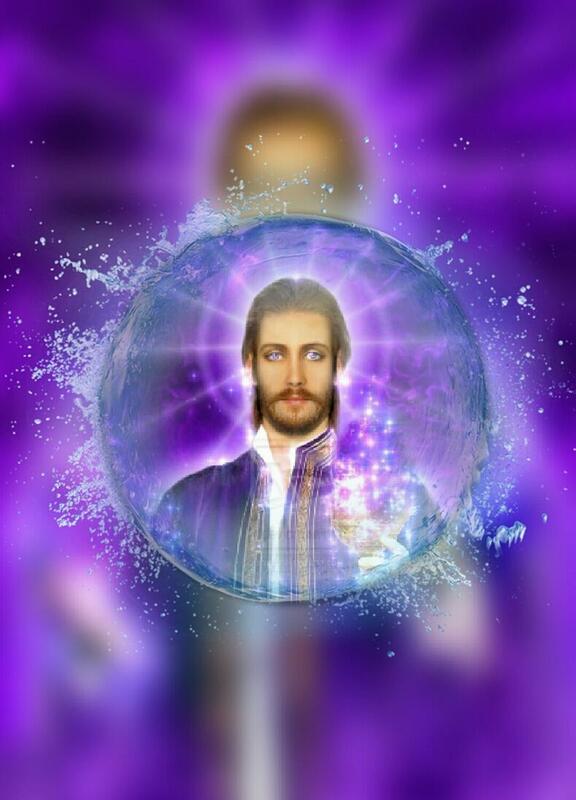 Here s a guided meditation on the Violet Flame that you can do daily. Bringing these wonderful Violet Rays to purify and protect you. It is suggested that you watch this beautiful dance of life above, especially after a very deep meditation, while you are still feeling light. This visual will help to stimulate your heart chakra and you will only feel more connected with your higher self. So, how does it make you feel? Smile, breathe, and be grateful. You have lifted your vibration tremendously to help you towards your own ascension. Peace be with you. Be the ONE. If a thousand years is a blink of the Creator’s eyes, then ye have not waited. Strong words yes, but read on with a truly open mind and love in thine hearts. These words are not of chastisement, they are garnered and shared with love and compassion for all. 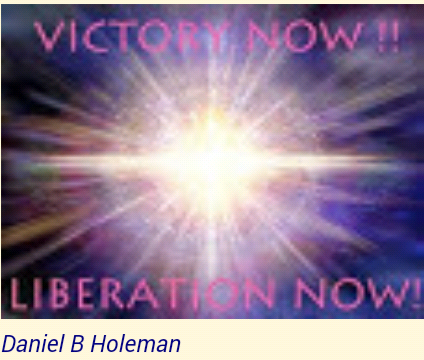 There is a plan and it is being worked, it is not an easy thing to do after many years of strife and disillusions that have been placed before the eyes of the people of the Earth. The different cultures, religions and individualisms that make ye whom ye are. Will you set these aside? Words from one’s promise is heartache and starvation of not only the physical, mental incarnations of ye but of your souls! Yet ye continue to proceed in the manners that ye have and ask, why? We have sent messages through a variety of people, to enhance and share wisdom, understanding and strength to ye, yet nothing seems to change. We have great peoples working day in and out, day after day and when they gleam hope and share, your thoughts are to materialism and yourselves. Yet these folks ask for nothing, they lay behind scenes and do their works for thee. Why, they know of the plan, they understand the reasoning as to why. Are they seizing their works? No, they struggle on, many in great discomfort but through their love of ye and the Creator and belief in the plan, they continue. We have read, through their eyes and know the thoughts of ye and know that there are some that seed disinformation for their own glory and tear that down the Creator. They say things that make one group feel one way and the other is feed frustration. Do you not truly understand that there are no groups but one universal people. There shall always be a people that state the obvious dislike, that is called free choice or free will, and there has been one message stating the free choices/will is to have been suspended for this event to occur. This event is not about suspension of free will or choice, that is a gift given unto all mankind as it was in the beginning and ever shall be Amen! It is believed that many have misunderstood that statement, choice is yours that is granted by the Creator, yet tearing down someone whom is trying to let you know that it is the slandering of people and the out right hatred that swells within some breast that is causing the issues of delay. Yet, the choice to slander in anyway is easy to do and use, it is done and has been done through out time. All leaders that make not the choice of a few will be slandered. Yet, the messages that state many officials have been killed is a falsehood of great proportion. By making these statements ye are building a bubble of negativity surrounding this great gift. Can ye not show love and compassion to all? Are ye that corrupt? No, ye are not for the love of the Creator dwells, resides within ye and ye only need to embrace that love of him and all mankind. You ask why has this not happened of the Creator, Masters help us send us light energy for this event to transpire and we shall do great things! Yet in who’s name shall you do them? For whom shall you give the glory? Do ye believe that these questions have not been asked of ye? The answer dwells within ye. Shall ye give the glory unto the Creator or desire it in some way unto thyself? We believe that many shall read this and discount it as rambling and to those we state and you ask Why? We tell you that now we are moving into a new time of change and transformation. Indeed you see uprisings all around you as people, the voice of the people, seek to be heard. And yet, you see, dear one how the man who is President of the mighty USA is reflecting and echoing the voice of the people in his very statements, and yet many are unawake and they cannot hear. It is true that you have sat in my mystery school in the past and you are ready, willing and able to bring through that awareness, bring through that insight into the here and now. Do you understand this? There are rules or laws that I am going to lay out here for you which will help you in your daily life for your life is about to change (transform) out of all recognition as you jump into the new. 1. Focus. (Alignment). Thy eye, meaning the lens from which you see must be focused in alignment much like the lens of a camera if slightly off the mark or out of focus will not produce the clarity (results) you seek. Emotionally, mentally, physically, spiritually aligned. Understood? Yes. 2. Will and willingness. This is the engine which drives the creation into manifestation. If a part of you is not willing, is resistant or recalcitrant the speed and ease in which you manifest in the physical will be lost. You know beloved, I have spoken often of the tragedy of ‘loss of will’. 3. Centredness. It has oft been said that we manifest (or create) from the belly. This refers to the need to be centred within your own energy stream. 4. Chakras. Understand the importance of your energy centres and how they link into creation. 5. Belief. As you believe, so is it done unto you. Now beloveds, this is more subtle than you realize. As an example you might say: oh, we believe my football team will win the match and then it doesn’t. I really, truly believed this. Why did it not happen in this way? We say this: Belief over and above regarding ones’ own consciousness is the key. In the football example, know that each player is coming into the game as an aspect of their own consciousness. Can you grasp this? Can you understand this? The gift you have been given is your right to direct your own consciousness, NOT that of another. 6. Free-will. So misunderstood. What if I told you that free-will is the conscious choice and ability to direct your own consciousness or hand it over to another? Would that shock you? Would that shake you? Let me tell you this. So much of humanity’s understanding of free-will has been coloured over and covered up by institutions and organisations who simply want their energy. Free-will is THE RIGHT to CHOOSE HOW YOU use your God-given energy. Where do you place your attention? Are you hypnotized by mass consciousness? Most of you are. The will to choose is freely given and is a gift. What don’t you understand about this simple concept? When you complain that certain groups of people are exerting their ‘free-will’ over you, I suggest you pull yourself together and re-examine where and how you have allowed yourself to be manipulated in this way. Once you understand that when you are lined up in yourself, lined up with your own I AM Presence and have let go of the human conditioning of judgment and fear, you are indeed in a new game. Regarding the RV, the funds cannot, must not and will not be held back indefinitely. That is all for now. © copyright Lady Rose. This message may be shared freely but must be copied in its entirety. Saint Germaine: NESARA And Disclosure WILL Be Announced!!! Channeled by James McConnell and Dr. Susan Sammarco. I am Saint Germain. I am here now to continue this process that has begun long ago. We are now together at this moment, at this time, like a moment in history. Just prior to the moment in history that changes everything. We know in your discussion today you spoke of this. You spoke of these changes coming. You spoke of how everything is about to shift. Or that you want it to shift. I tell you, as Saint Germain along with all of my brothers and sisters out there, you are all saying that the time is now. As you look out at all that is occurring, all that is happening in what you call the external world, that everything that is happening in the external world, is first happening within you in internal fashion. We are creating this entire new planet, this new Golden Age, we are creating this together. You hear of those things called the revaluation. You hear of NESARA. You hear of many changes that have already begun. The advent of what has been known as Brexit. The advent of your recent elections. There are so many things happening yet behind the scenes, much of this. Much of it is also coming out into the understanding, into the forefront. So that you can see with your own eyes, hear with your own ears. These changes are swiftly coming upon you now. Up until this point it has been a trickle, but as our One Who Serves brother said, the floodgates will be opening. You will begin to see more and more truth come forward. More and more understanding that you have been the ones, all along, that brought this about. You, the Lightworkers. You the ones who share the light. And those you share it with are all a part of this great undertaking. 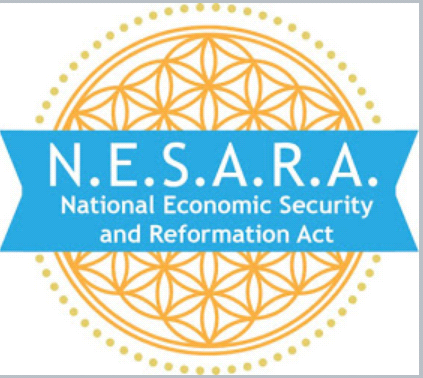 NESARA will be announced. Disclosure of the Galactic presence will be announced. 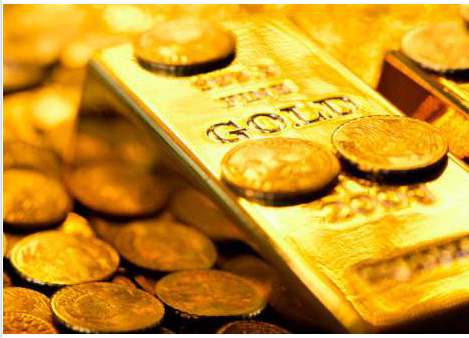 The financial situation you know right now will not be much longer. It will go through a transition such as each of you is going through a transition. You are transitioning into a new level of understanding within yourselves. An understanding that you once had, and as understanding that is coming back to you as who you are. As has been spoken, you and your Higher Selves are one. That is certainly true. We are all one with everyone, with everything. We are one with Prime Creator, Himself and Herself. We are all the same energy, the same love energy. There has never been a disconnect from this energy. We have always been one. We will always be one. Together, you and I and all the others who mentor to you will lift this planet up to a higher state of knowing and understanding of itself, as the Collective Consciousness of man becomes all that it can be, and all that it is meant to be. The darkness that you have come to know and understand will be no more. For darkness cannot exist within the light. Even the smallest ember of light can illuminate a dark room. 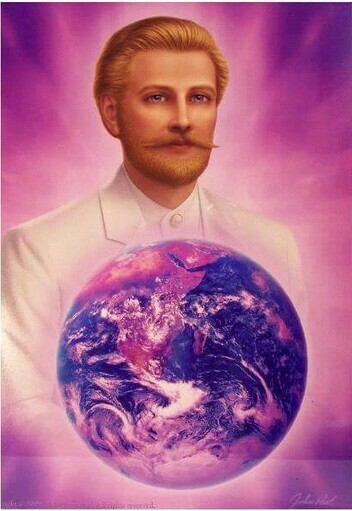 I am Saint Germain. I will be with you shortly in what you call your Advance. We will be very much with you at that time. All my peace and love be with all of you. NESARA & DISCLOSURE WILL BE ANNOUNCED!! 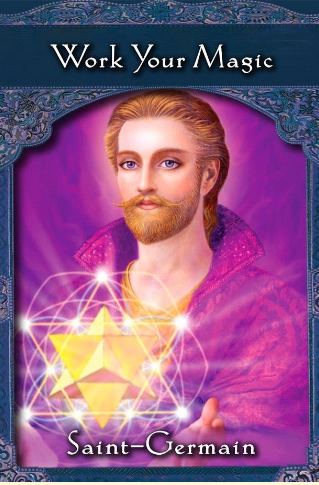 Saint Germain OWS & Ashira Galactic Federation of Light. Now that the Sheeple are awakening to all that they do not approve of, we can get on with our lives in 4D, 5D and beyond. I have been receiving Intel from my higher expression of myself for a while now, but I am still not completely what you call Fully Awake. I always felt that I was not from here but now in this present form, I am here to stay for a time until my agreement is finished. Then I shall move on to other planes and help others. When we call within ourselves and believe in our Divinity we can start to see changes that we have desired for some time. I meditate daily and try to live as an example for others, this is the way we should all live, in grace. We are not perfect by any means of the word, that is one of the reasons we have selected the experiences we have. Many of the experiences however have been robbed from us and that is soon to come to an end. Be of good faith. I have asked to draw others of like minded spirit to my circle of close friends and acquaintances. It has been a joy to see this happen. But know my beloved Angelic Friends that we are all the same. We came from the One and are living various expressions to bring back those experiences to the One. This journey into 3rd d-insanity (density) has shown us all what we do not want to happen in this Universe. We are in a School and we are ready to Graduate, many with Honors and others may have to repeat the lessons until they get it. I elect to Get It. Here is a Video I captured with a old cell phone. it is not of the best quality but it is a Miracle to share with each of you. 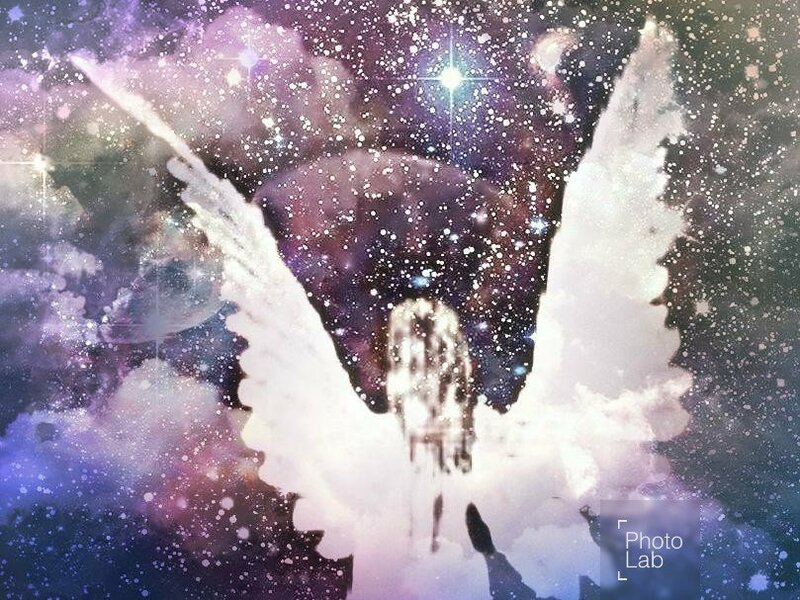 I saw the Angel Wings and St Germain’s Violet Flames come down to Heal us. 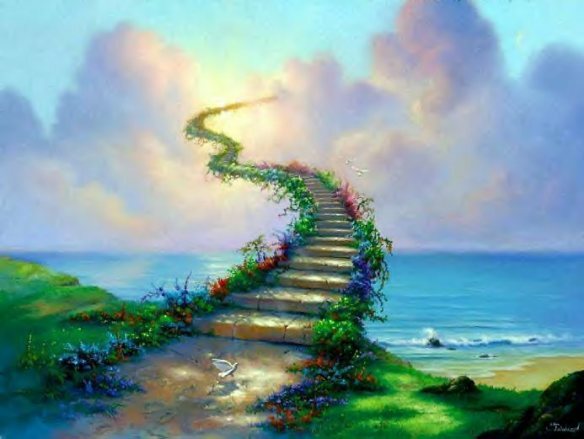 I saw this vision in my Third eye and did a prayer that I would be allowed to capture this vision to share with everyone to help lift them up. I have known of the upcoming changes and have felt deep inside myself that strong desire to go back and continue my missions. I rejoice over my trials and tribulations as they have made me stronger. I forgive all who have harmed me and others, but that time is over. We need to now live in total harmony, peace and in love for all that is. With all the crazy things going on around us, we could easily sink back into doubt as to if it would really happen. Well believe it my Dearest Angels, we are in for a treat very soon. I am providing this video to show what I have been able to capture for you. I do believe this vision has come from 4D and have bled over into our 3D to share with all.